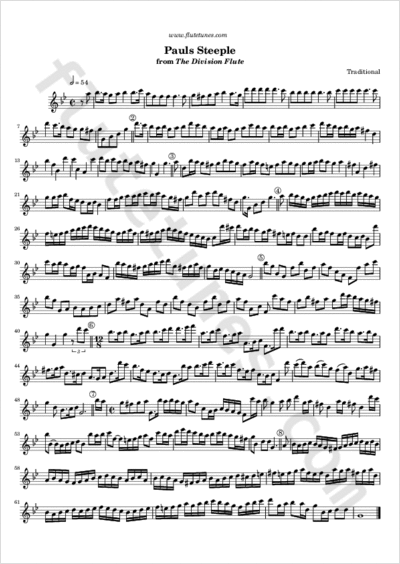 This piece appeared as an arrangement for recorder and continuo in The Division Flute, a collection of popular pieces published in 1704 in London. This arrangement was apparently derived from the 1685 edition of John Playford's The Division Violin. The piece consists of eight variations over a repeated 8-bar ground bass.